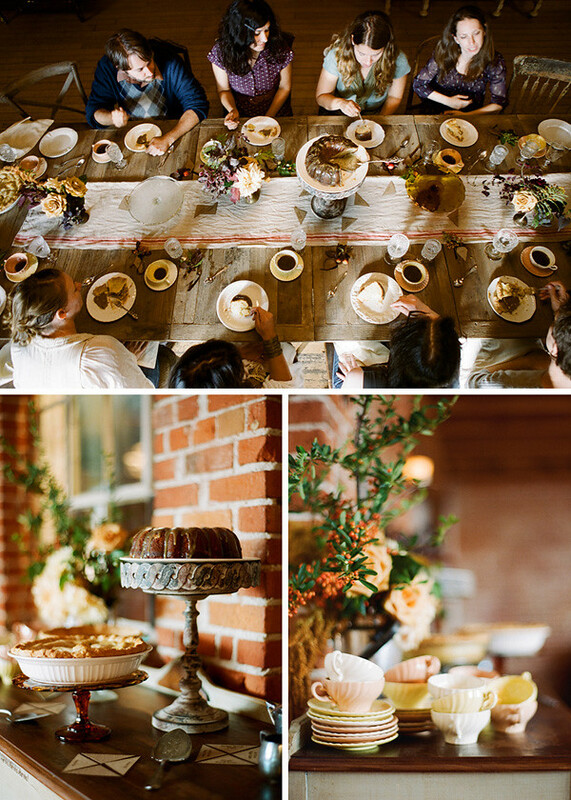 ever since i saw this thanksgiving shoot on design*sponge, i could not get it out of my head. 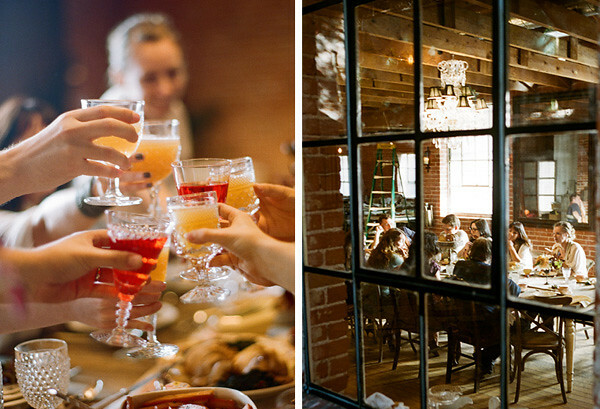 it was shot at a unique, intimate venue: the carondelet house. 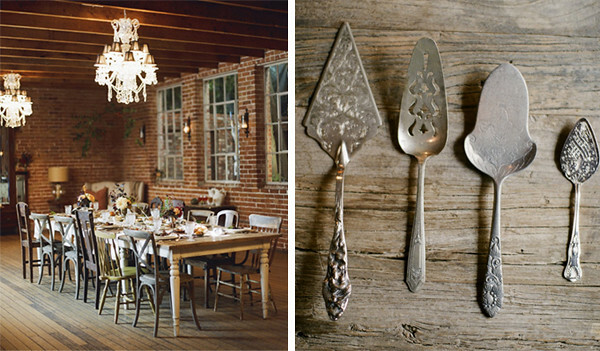 secondly: i love the family-style dinner, the vintage details, the casual and organic yet classic feel to it all. it's actually what i want for my own wedding (minus the mismatched chairs). our idea of tacos for dinner was veto-ed by T's parents, so maybe we can do a family style dinner like this.....maybe.